If you’ve been watching NBC’s new drama “Parenthood,” you probably already know that the show is set in Berkeley, and if you didn’t … you know now. What you might not have been aware of is that it’s gonna be back for a second season. Peter Krause fans, rejoice–he’s here to stay awhile. 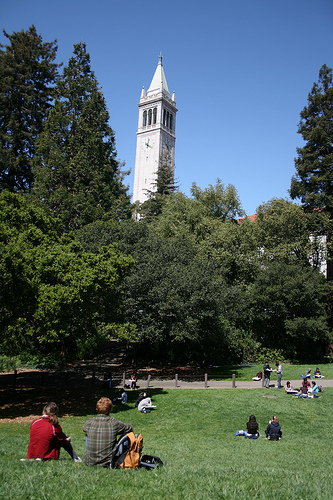 Even if you’re not a fan of the show, bear in mind: the filming crew has to get footage of those quintessential Berkeley sights (the Campanile, Shattuck and Telegraph avenues, etc.) sometime, so maybe you’ll be in the frame when they do. NBC’s ‘Parenthood’: Hackneyed Vision of Our College Town? Ron Howard’s “Parenthood,” the highly anticipated television adaptation of a 1989 Steve Martin film bearing the same name, aired last week to a slew of mixed reviews. 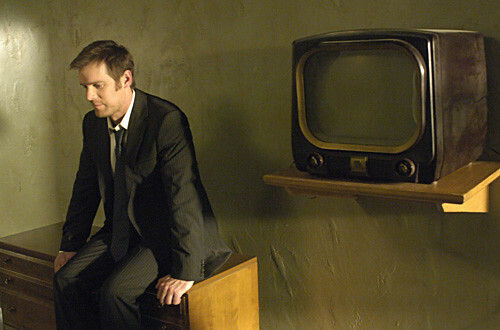 The Clog tuned in for two reasons: first, we miss swapping our blood with formaldehyde every week during “Six Feet Under” and will take any Peter Krause we can get, and second, the series is set in our very own Berkeley.